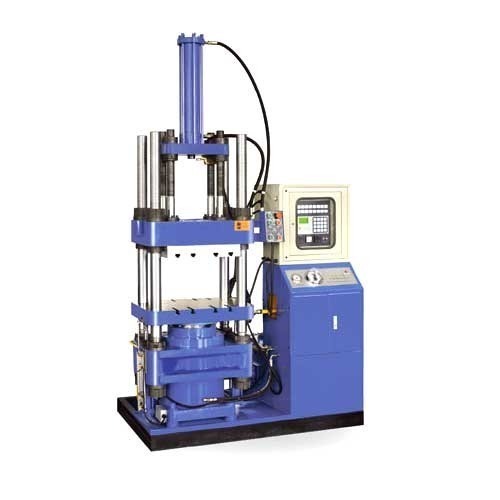 best and robust four pillar type hydraulic press used in different industries for manufacturing, sheet metal parts, rubber moldings, bakelite mouldings and various kinds of other purposes. Established in the year of 2015, Gupta Enterprises is the leading Manufacturer of Triple Action Scrap Bailing Machine, PET Bottle Bailing Machine, Hydraulic Deep Drawing Machine and much more. The offered ranges are presented once stringent and reliable checks are being performed on the performance life of these machineries.